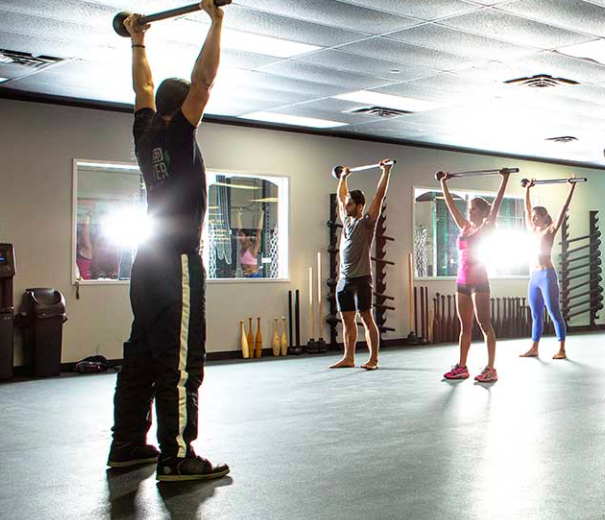 The team at Good Joo Joo (GJJ) partnered with the Onnit Gym Austin (Onnit) to completely overhaul their Digital Acquisition Strategy in order to drive gym membership numbers through the roof. Leads, where y’at? Onnit already had excellent offerings and an impressive number of members, but they wanted to get more eyeballs and do what they do best, help people optimize their lives. Competitive market. Austinites value their fitness as much as they do their tacos. With the influx of Crossfit gyms, boutique studios, spin franchises and everything in between, Onnit faced many competitors in the area. Facebook Advertisements. GJJ faced the challenge of running effective Facebook ads in a highly-saturated Austin market. Using competitive research and industry experience, GJJ placed highly-targeted Facebook ads which successfully targeted prospective members among all walks of life and at all fitness levels all with one common desire, to optimize their health. Google AdWords. GJJ relied on thorough competitive analysis to identify low cost, high value keywords to target with Google AdWords campaigns. In addition, we set up branded campaigns as a competitive rebuttal. Google Onnit Gym, see what happens. Hands-on guidance. Aside from strategic ad placement, GJJ hand-picked all advertising creative, took full responsibility for writing engaging copy, monitored ad performance daily, and even took the reins on creating and managing an appropriate budget to ensure results. We’re a part of the team. 54% decrease in Cost Per Lead. 58% increase in Lead volume. Maintained conversion rate of Leads to Onnit members. 7x increase in Return on Ad Spend over 6 months. Over double the leads, less than half the money, lots of Good Joo Joo. I want more leads too! Thanks so much for reaching out! We'll be in touch shortly to chat all things leads! Good Joo Joo is an agency that offers holistic marketing strategies for consumer tech, lifestyle and wellness brands.